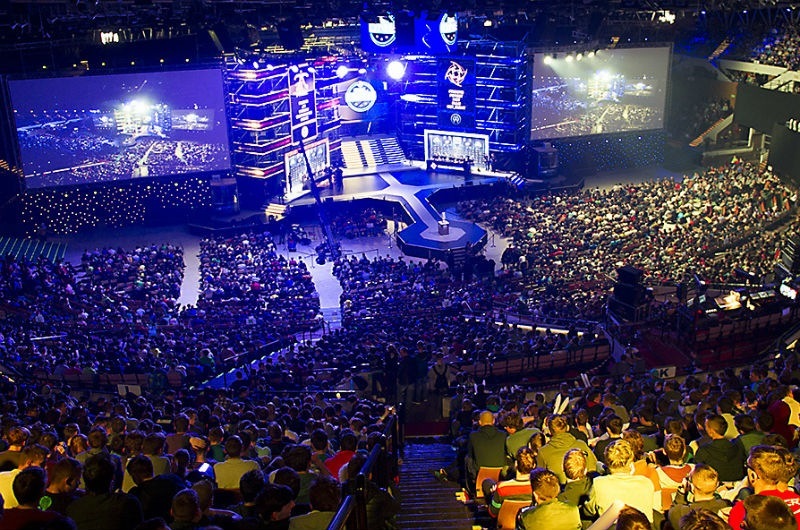 Many changes are coming to smaller CS:GO teams ORDER and Giants Gaming, while NaVi becomes to the first team to be invited to the EPICENTER 2018 tournament in Moscow. 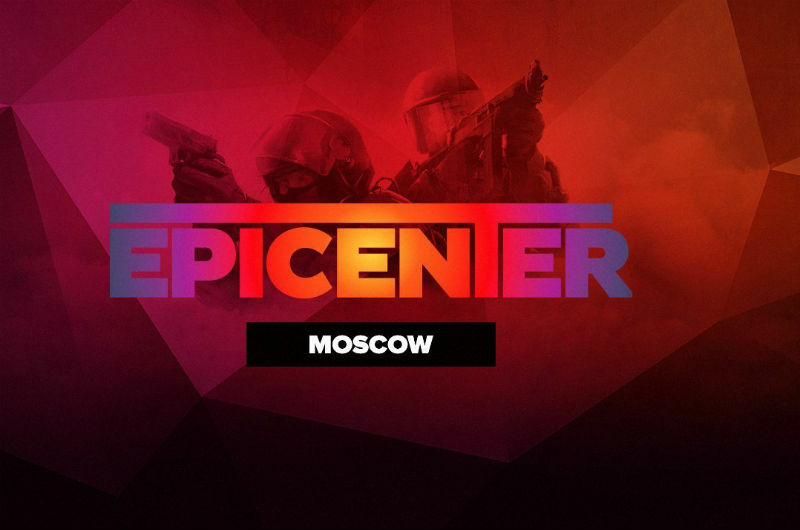 EPICENTER, a CS:GO professional tournament, is set to take place at the end of October 2018 in Russia. Natus Vincere, also known as NaVi, is the first CS:GO team to receive an invitation to the event, confirmed with an official Twitter post from the event organizers. EPICENTER will come with a very respectable $300,000 prize pool and there will be seven other teams competing for a piece of it. In the next weeks, we expect to hear about the six other teams to be invited to the event, while the last team will be the winner of a Wildcard LAN qualifier, set to take place just before the event. Following a string of unfortunate plays, Australian CS:GO team ORDER has brought in Elmapuddy to help them get through this difficult time. Elmapuddy is known for his in-depth analysis of Counter-Strike, uploading multiple videos on YouTube to cover the topic. Up until June of this year, Elmapuddy was the coach of team Dark Sided when they decided to go different paths. Elmapuddy is only 22 years old, as of this writing, but that has not stopped him from being a respected member of the CS:GO professional scene. Hopefully, this new addition will help ORDER gain a better position in the rankings. So far, the team’s best accomplishments include achieving first place in the WESG 2017 Asia Pacific Finals and first place in the Gfinity Elite Series AU – Season 1 for which they won $40,000 and $29,700, respectively. 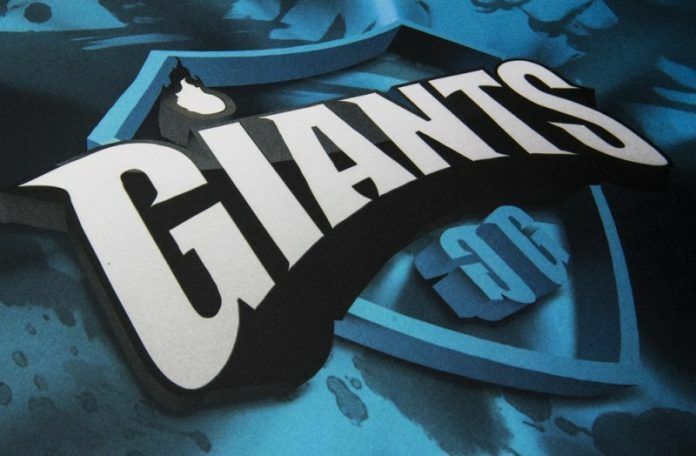 Giants Gaming CS:GO professional team has experienced a major overhaul recently, accepting three new players into their ranks. More specifically, the team is getting fox, former member of Tempo Storm and Faze Clan, among others, who will serve as the team’s captain from now on. MUTiRiS rejoins the team after a year with Team Kinguin and Movistar Riders, alongside with rizzz, who up until this change, was part of For The Win eSports. From the previous lineup, Giants Gaming retains rnm and KILLDREAM, who have been members since 11 September 2017 and 8 January 2018, respectively. This is not the first time this has happened to Giants Gaming, notably in January 2018 when it was announced that Giants would be exchanging all of its line up, including the coach, for a brand new one. Giants Gaming has had relative success in the Spanish eSports scene and with the addition of the new players, things are looking up.